Hi! I'm Lindsey Hargett. Growing up, one of the most memorable experiences I had was eating meals together with my family. Whether it was a gourmet meal or mac-n-cheese, sharing food with those closest to me made a big impact on my life. After graduating from culinary school, I worked the restaurant scene for a few years. While it was a thrilling experience, I wanted to connect more with the people I was creating food for. This is how my passion as a personal chef began. I believe that anyone can cook, and that everyone deserves a nice, home-cooked meal more often than not. 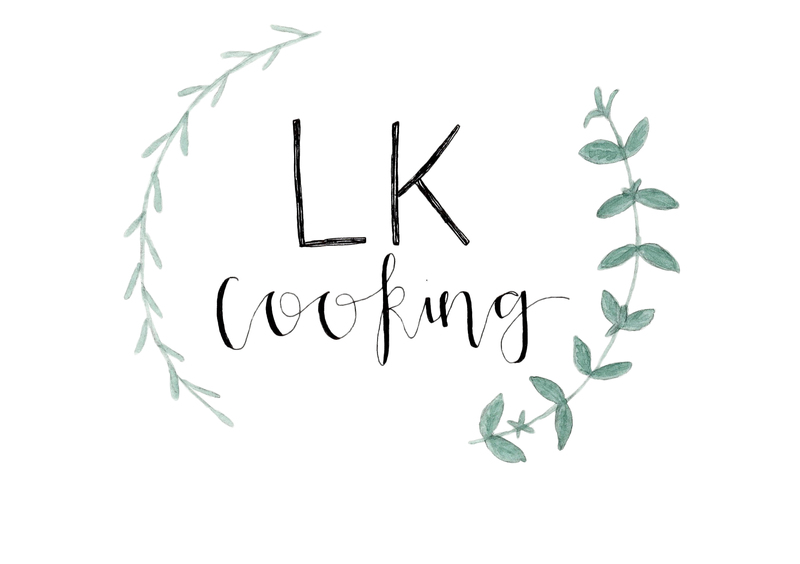 So, whether you're here to get set up with one of my meal-prep options, try out some of my favorite recipes, or to sign up for a class - welcome! I’ve been on some of your favorite local channels!